Dr. Csaba Kiss Kalló is a telecommunications expert with 19 years’ experience with service providers and equipment vendors like Vodafone, Telecom Italia, Enet, Intune Networks and Ericsson.Csaba has spent most of his career working in international settings in a range of countries including Ireland, Italy, Romania, Hungary and the USA. His projects won The Irish Times “Product of the Year” and “Innovation of the Year” awards in 2011 for Intune’s optical packet switching technology and the “Tech Excellence Project of the Year 2014” for his work in building Ireland’s first “fibre town” with Enet. 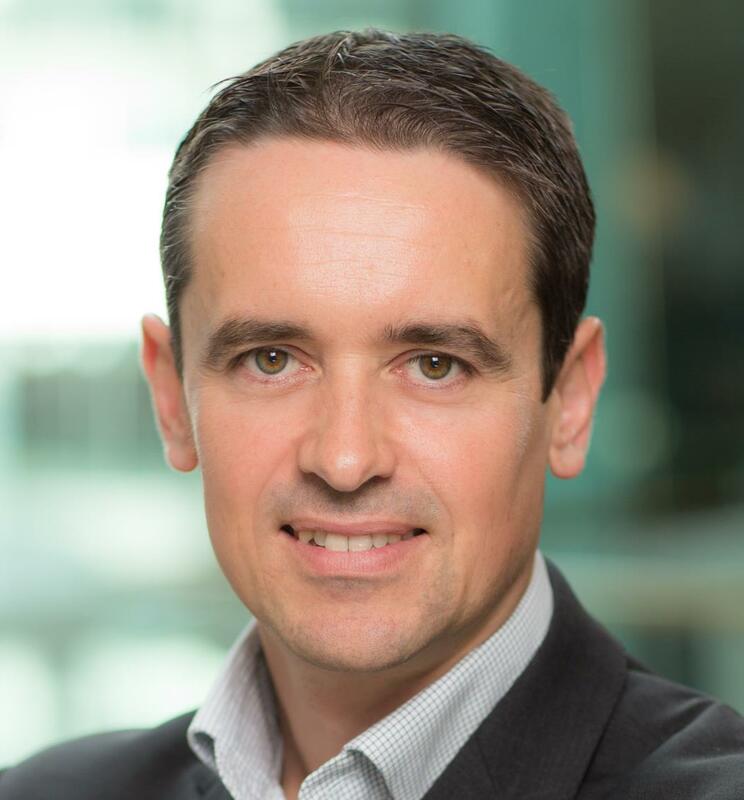 Csaba currently heads up the Connectivity, Mobility and Security Portfolio in Vodafone Ireland where his team brought to market a range of innovative products like the cloud-based, integrated Secure Network Gateway and the first nationwide Narrowband IoT network. Csaba has published a number of articles and regularly speaks on the international conference circuit. He frequently appears in the Irish media as speaker for Vodafone Ireland on connectivity, mobility and security topics. Csaba is passionate about bringing state of the art technology to customers by developing world class telecommunications and services. Csaba holds an Engineering degree in Computer Science and Automation and a PhD degree in Wireless Communications and Networking.